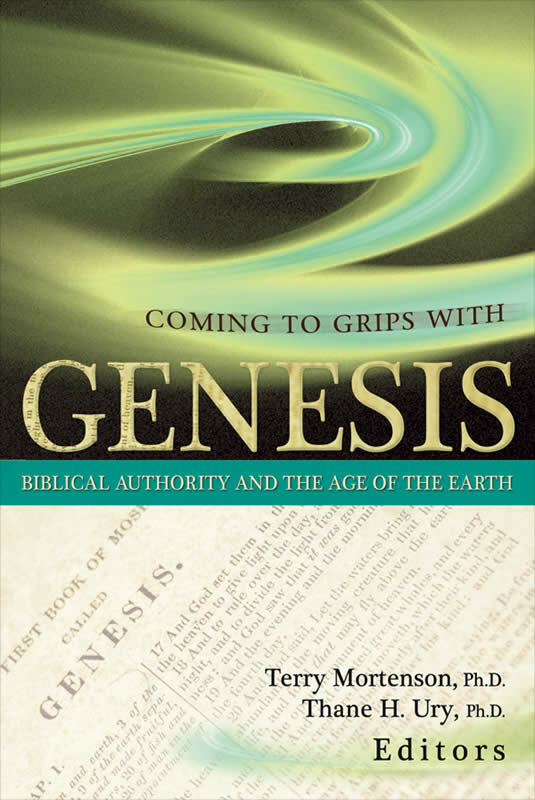 This unique, substantial, historical, theological, and exegetical defense of the literal history of Genesis 1-11 is designed for seminary professors and students, pastors, and missionaries, as well as laypeople and students who want to dig deeper into Scripture. 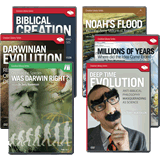 Fourteen scholars present rigorous biblical and theological arguments in favor of a young earth and global Flood and also address a number of contemporary old-earth interpretations of Genesis. 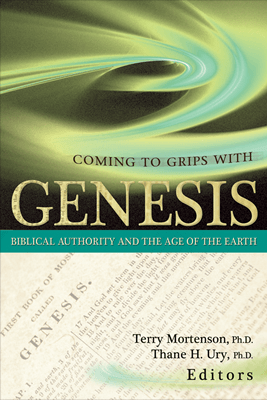 This unique, substantial, historical, theological, and exegetical defense of the literal history of Genesis 1-11 is designed for seminary professors and students, pastors, and missionaries, as well as laypeople and students who want to dig deeper into Scripture. Must reading especially for those inclined toward accepting millions of years.